Town & Country Heating And Cooling, Co. Comment: I want an estimate done on an install for my outside unit. We had someone look at our unit on Monday. So our house is 2000 sq feet our unit is 2 ton, we need 3.5 or so. but to inside a/c is the right size. Does it for an estimate? Kansas City HVAC & Air Conditioning Contractors are rated 4.75 out of 5 based on 1,299 reviews of 52 pros. 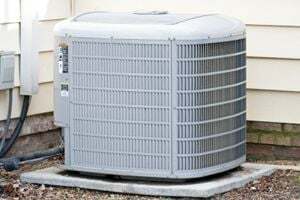 Not Looking for Air Conditioning Contractors in Kansas City, MO?